Consumer debt can negatively impact your financial status with lenders. 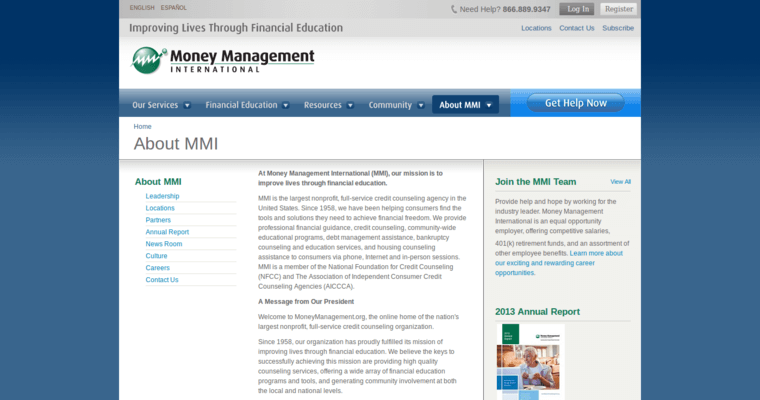 However, Money Management International is here to assist you in creating a lifestyle of financial freedom. 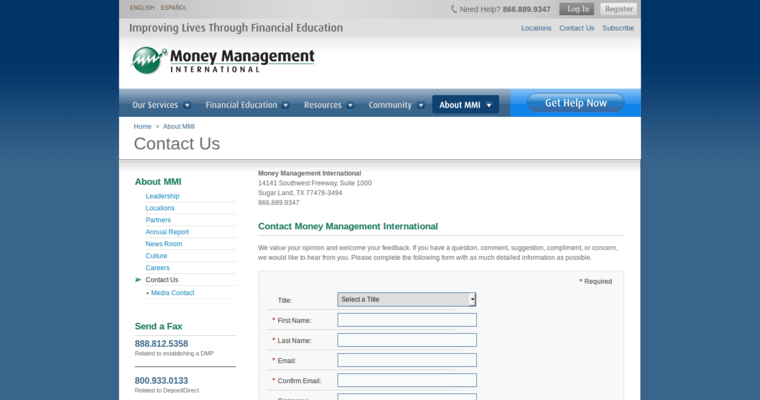 Taking a comprehensive approach, Money Management International works hard to make sure that its clients receive the best services to achieve their overall financial goals. By offering a variety of resources, clients have access to a wealth of information including seminars and financial workshops that will show you how to think about your money differently and enable you to create a realist financial plan to achieve your goals. 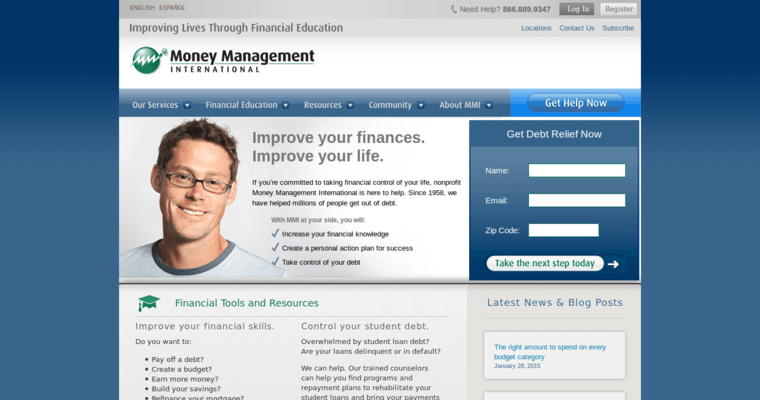 From student loan counseling to foreclosure prevention, Money Management International is here to assist you in achieving a healthy financial lifestyle.